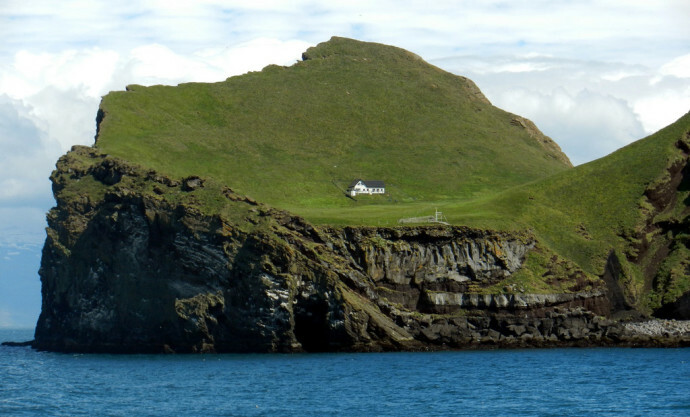 Also known as Bjork’s house or the most secluded house in the world, the house in Elliðaey Island has puzzled the web with its absurd setup. 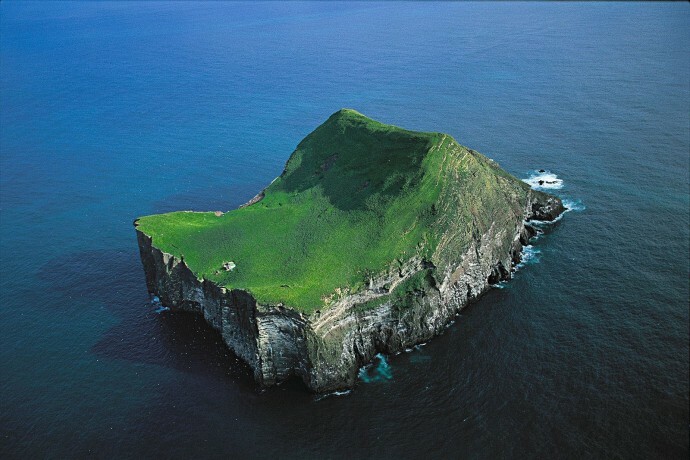 Who on earth would want to live in a windswept, treeless rock without anyone else in sight? 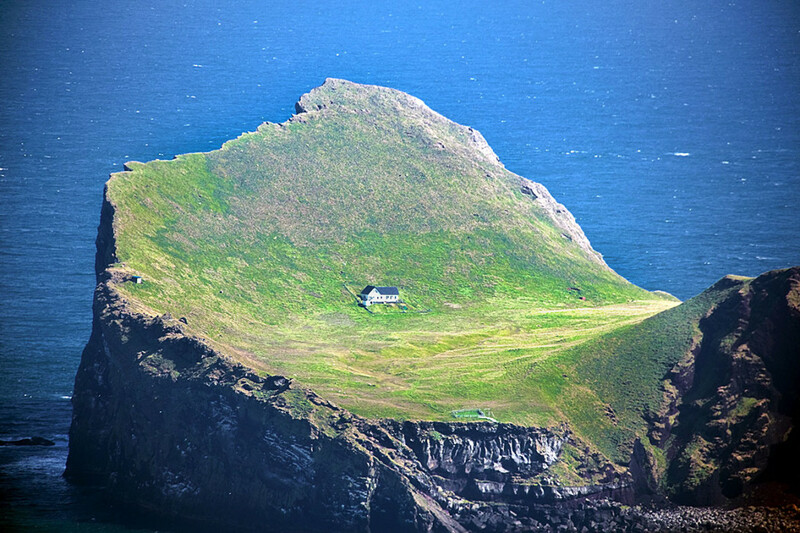 The first thing about this house is that it’s actually not a house. It’s actually a lodge built by hunters out for a puffin hunt. 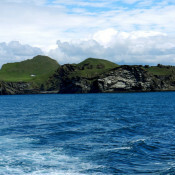 In the early days, Elliðaey Island once held a thriving community of five households, who fished, raised cattle, and hunted puffins for a living. 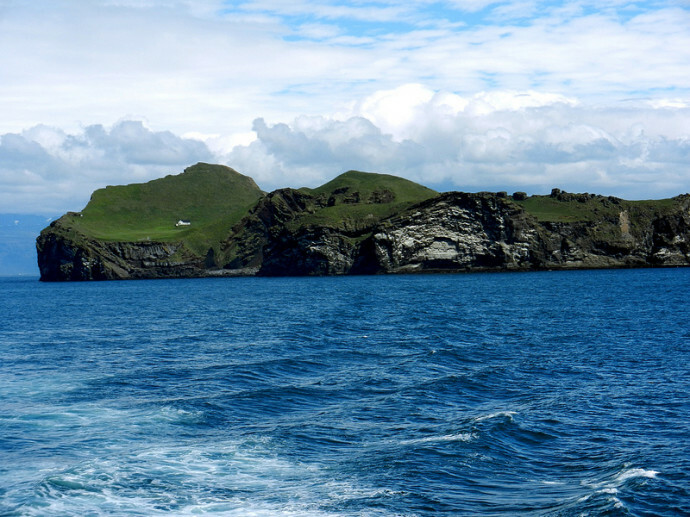 Over the next two centuries, they realized that the island wasn’t exactly a good place to fish and raise cattle, so they started to move out. However, as it appears, there is no better place in the Westmans for hunting puffins. 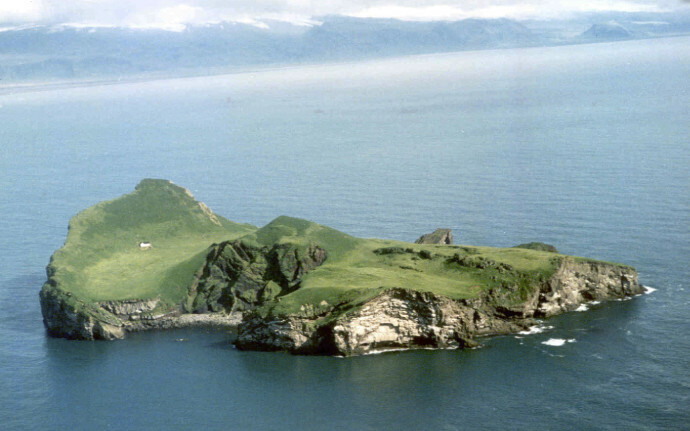 So in the 1950′s, the Elliðaey Hunting Association built a lodge for their members out for a puffin hunt. And they still use the hunting lodge until today. 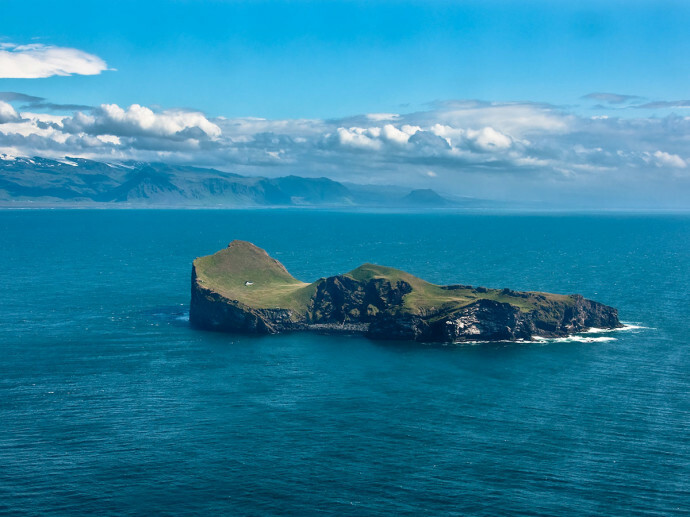 via The House on Elliðaey Island, Iceland | When On Earth – Places to See, Things to Do, Gear to GetWhen On Earth – Places to See, Things to Do, Gear to Get.